Your carpets and floors are a large portion of your home investment and keeping them clean not only keeps them looking their best but increases their life and the value of your home. In addition to frequent vacuuming, it's important to professionally clean your carpet on a regular basis. Professional cleaning will remove the oily, sticky soil that vacuums can't take out, and will keep your carpet looking great over time. 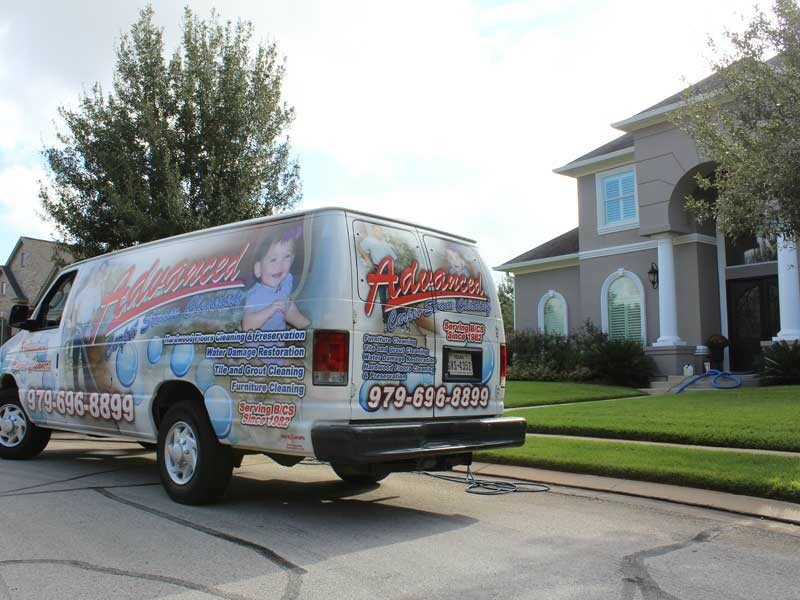 Advanced Carpet Steam Cleaning is the premier carpet cleaning business in the Brazos Valley. We are locally owned and operated and have been serving the Bryan College Station area since 1982. We are an IICRC certified company and offer the latest in steam cleaning methods and technologies to protect your floors. Along with carpet cleaning, we specialize in water damage restoration, tile and grout, furniture, upholstery, and rug cleaning. Choosing the proper cleaning system is important. Some systems may leave residues which accelerate re-soiling and defeats the whole purpose of cleaning. 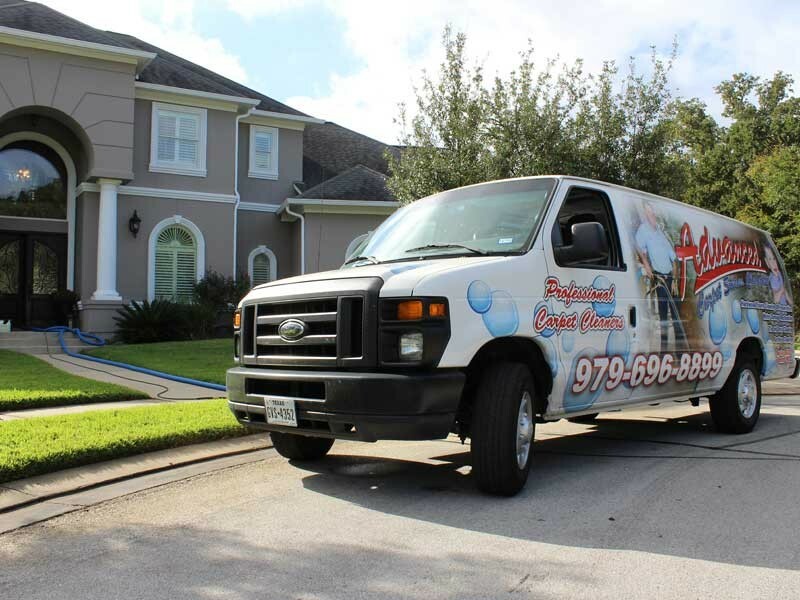 At Advanced Carpet Steam Cleaning we use a truck mounted hot water steam cleaning unit that has the power to completely remove residues that you may get with a rental unit. By using a more powerful unit we make sure all dirt, residues, and left over water are completely removed from your carpet giving you a cleaner carpet and a quicker drying time. When choosing a company to clean your carpets it pays to do your research. Make sure the company that you choose is insured and certified. Advanced Carpet Steam Cleaning is a fully insured IICRC certified company as well as a Bane-Clene Certified company. We take pride in our quality of work and professionalism. Also make sure the company you choose as experience and stands behind their work. 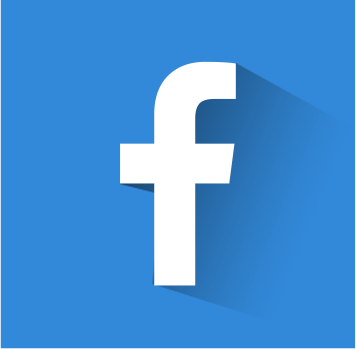 We have been in business in the Brazos Valley since 1982 and always guarantee your satisfaction, we will also be happy to provide you references from our previous customers.